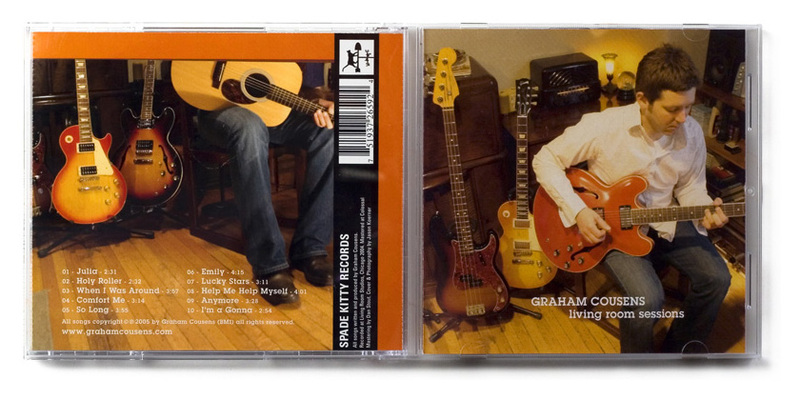 CD packaging design and photography for Graham Cousens’ “Living Room Sessions” released in 2004. 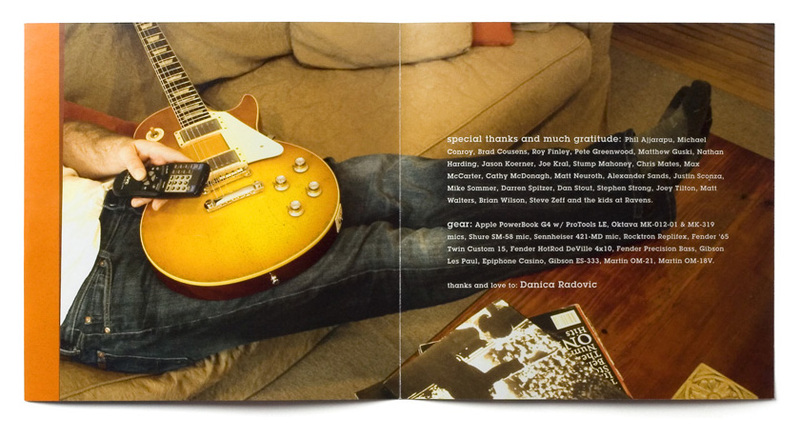 The warm tones of the furniture and recording environment perfectly compliment those of the instrumentation and music. The Rockwell typeface was the ideal accent to the 1930s era furniture and radios that populate the space.